We make very effort to make your pattern is accurate when you buy it. Sometimes a mistake slips through the cracks. Even hummingbirds can be ‘human’ sometimes! 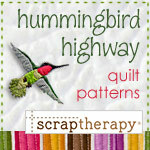 As quilters, we know that a little mistake can ruffle the feathers. We’re so sorry if you had a problem with any of our patterns. We’ll try to be more careful next time. Scroll down to see a list of known corrections. If you find an error in a Snap Sack™ pattern, please send us an email and we will make a note of it here. Thanks for your understanding! 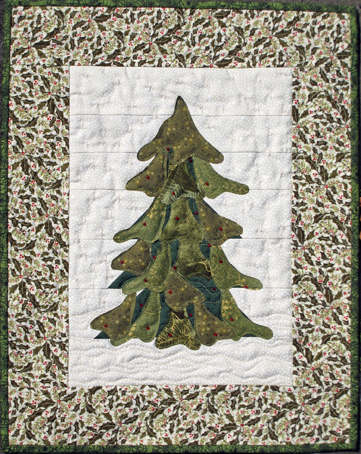 For fusible applique, trace one tree top, six branch 1–three as shown and three reversed, four branch 2–two as shown, and two reversed, and six of branch 3– three as shown and three reversed, onto fusible web. Cut one 2-1/2×21″ strip, then cut one 2-1/2×16-1/2″ rectangle. The pattern is correct as written. 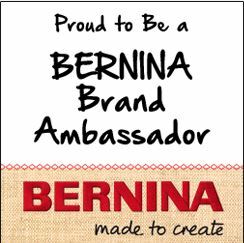 However, several questions have come up, so just a quick heads-up if you are sewing your kit together and something doesn’t quite add up. 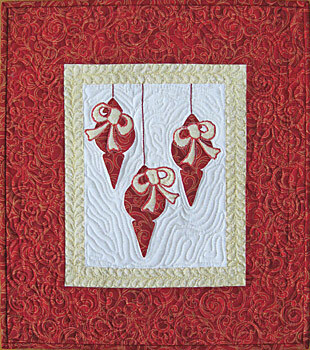 Some folks have noticed that the center appliqué background is cut larger than what would fit with the borders. 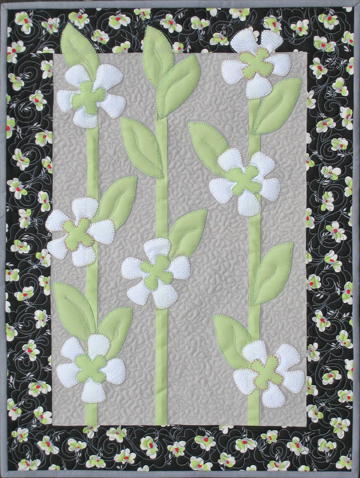 Look carefully, the center background fabric rectangle is trimmed down after the appliqué shapes have been sewn. Then the borders should fit perfectly. So sorry if this was confusing in the pattern!